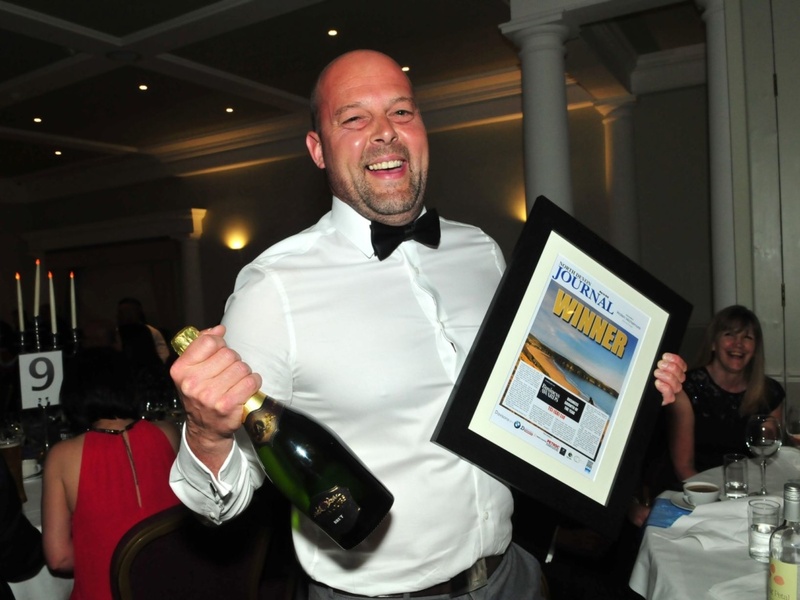 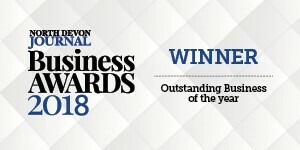 Home News North Devon’s most OUTSTANDING business! 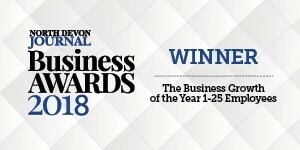 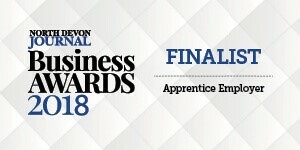 North Devon’s most OUTSTANDING business! 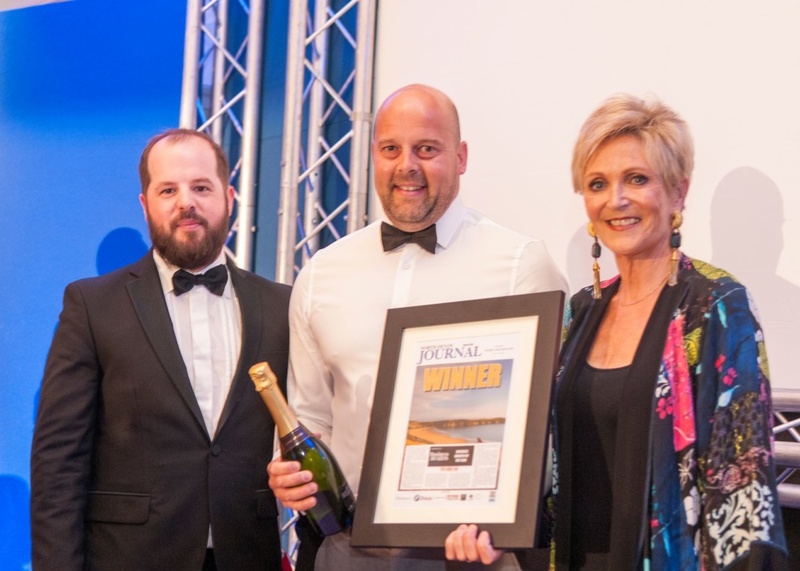 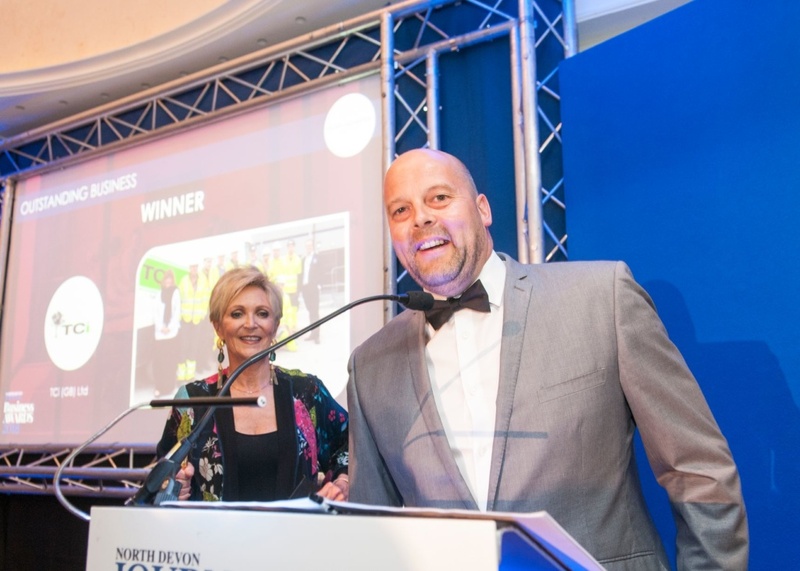 The Bideford-based commercial furniture and specialist construction company picked up the Business Growth Award, and was then announced as “Most Outstanding Business” at the end of the night. 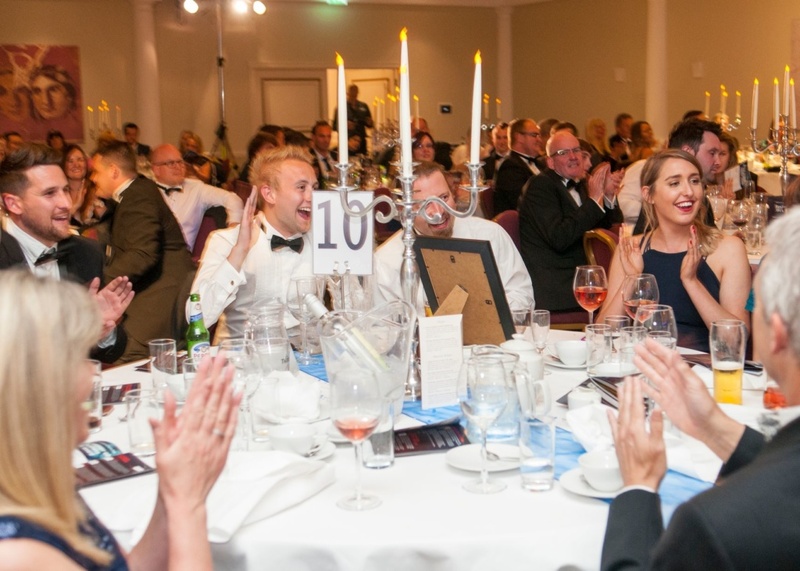 The top award is announced on the night, chosen from entries to all of the categories. 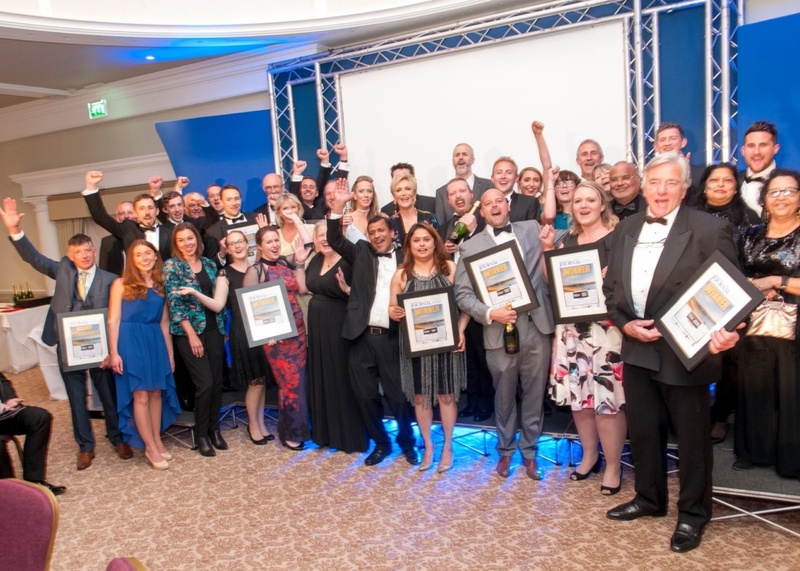 TCi has successfully grown over the last few years thanks to excellent positioning as a furniture supplier to the construction industry and a construction, refurbishment and fit-out specialist. 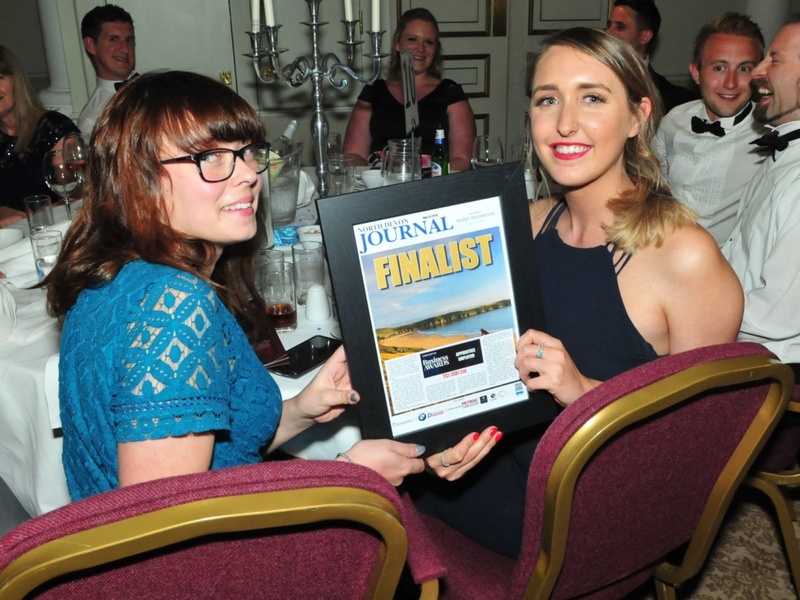 Notably as a tier 1 contractor to EDF Energy Hinkley Point C.